The Division are the brain child of Shaun Angel and Joanne Rammachandran. After hand picking a group of dancers from Urban City in 2017, taking them across country to support Britain's Got Talent winners and street dance super group Diversity, Shaun and Jo both decided to go the next step and put together their very own group of talented dancers. January 2018, The Division were born. The Division are a touring collective of dancers hand picked from across the Urban City Dance company. With ages ranging from 9yrs - 25yrs this group of individuals explode with energy and charisma when taking to the stage. As an all round dance troupe The Division's style of movement ranges from hard hitting Hip Hop to soft flowing Lyrical, Their fusion of commercial and technical dance keeps them at the forefront of their game making never a dull moment when performing to an audience. Concentrating solely on performing and touring, The Division work only on pleasing the onlooker and never competing against others whether its in house or at organised dance competitions. The Division's vision is to spread positiveness, confidence and the end result being, to push people towards the love of dance for all the correct reasons.  As a student of Urban City all dancers will be pushed in the direction of becoming a part of the Division. Not only talent but dedication hard work and 100% commitment and loyalty to the school will always give our Urban City students the chance of becoming a member of The Division.